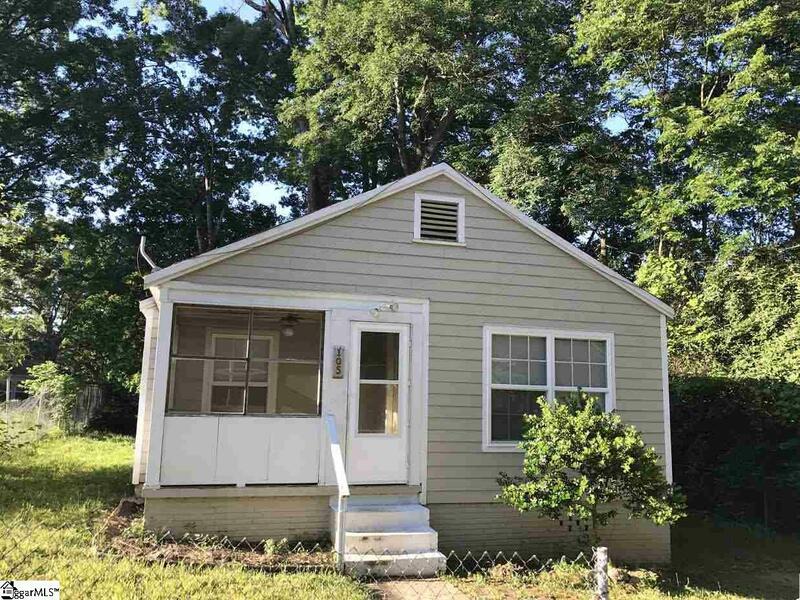 ***Available 06/03/2019*** Cute 2 BR, 2 BA bungalow near downtown Greenville's West End district! 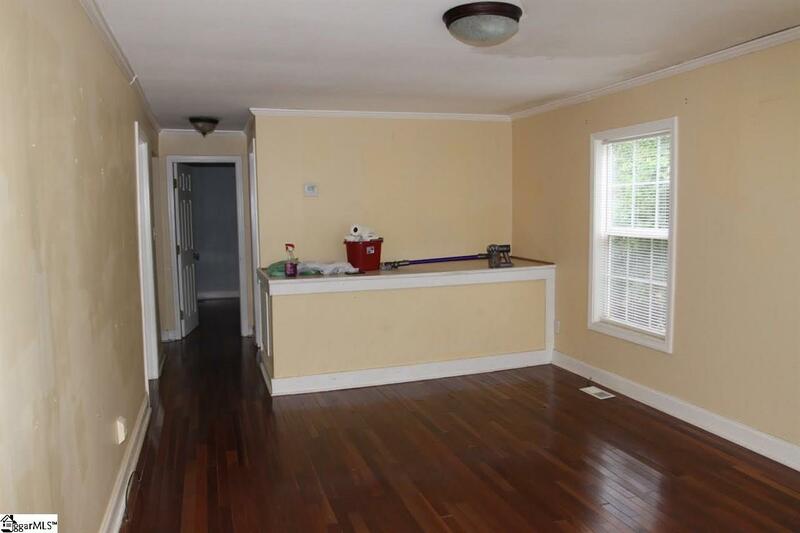 Open floorplan. Designer touches. 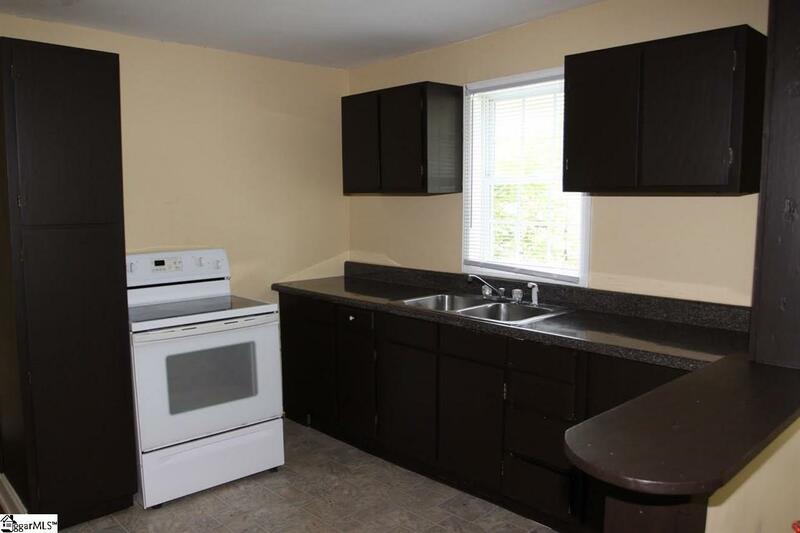 Painted cabinetry, smooth cooktop & refrigerator in Kitchen. 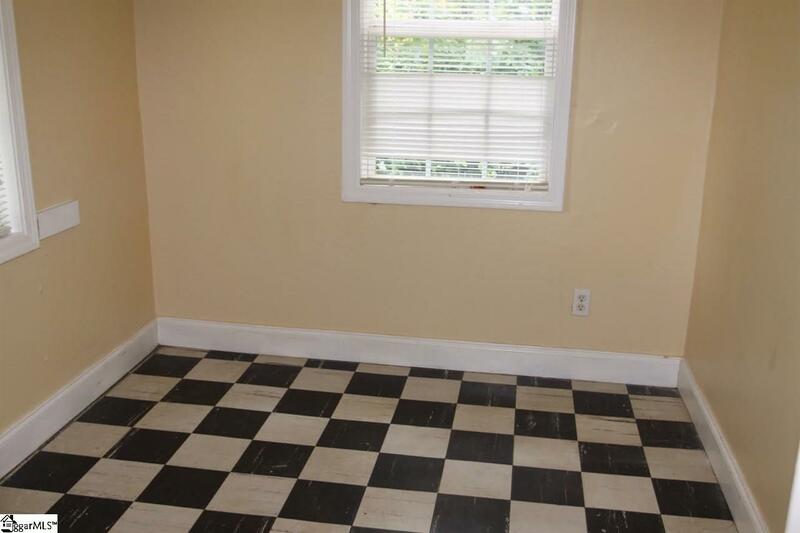 Master has private full bath! Nice lot with mature landscaping & outbuilding. Pets negotiable with fee. Zoned for Hollis, Tanglewood, & Carolina schools.